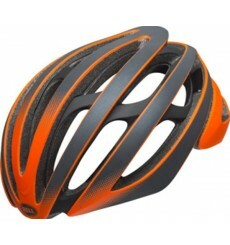 With superlative fit and adjustability, class-leading ventilation and aerodynamics and advanced energy and impact protection, the BELL Z20 is the most advanced road helmet in the peloton. 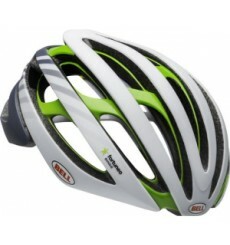 Bell Zephyr 20 helmet, the choice of Fortuneo-Samsic, one of the high-end models of the brand. 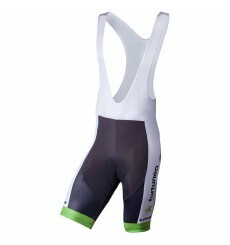 With a sophisticated ventilation system incorporating MIPS technology, this product offers optimum comfort and safety. 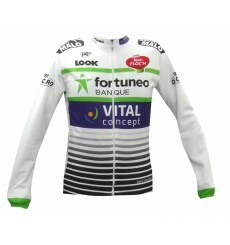 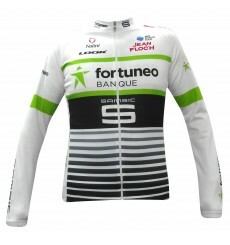 Official long sleeves jersey of the 2018 FORTUNEO SAMSIC pro cycling team. 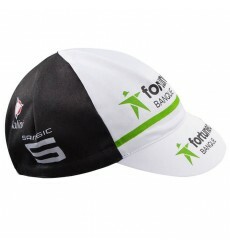 Official cap of the 2018 FORTUNEO SAMSIC professional cycling team. 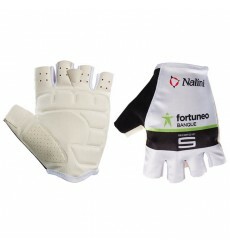 Summer gloves of the 2018 FORTUNEO SAMSIC Pro Team. 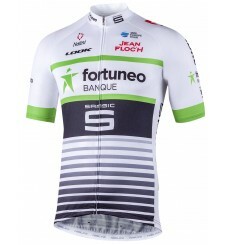 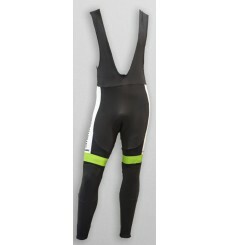 Official bib shorts of the 2018 FORTUNEO SAMSIC Pro cycling team. 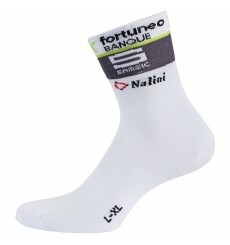 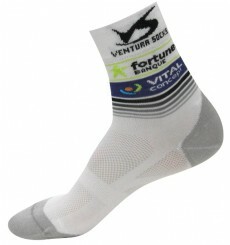 Unisex socks of the 2017 FORTUNEO VITAL CONCEPT professional cycling team.